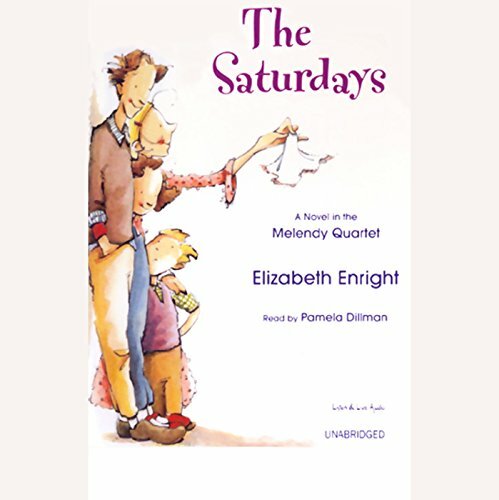 Voir les résultats lus par "Pamela Dillman"
Following up on the classic children's novel The Saturdays, Elizabeth Enright continues the engaging tale of the Melendy family (Mona, Rush, Randy, Oliver, Father, and Cuffy, the housekeeper) and their move from an old brownstone in New York City to a charming house in the country. 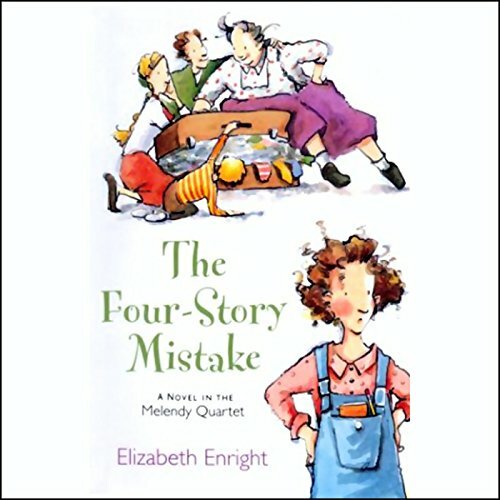 Called the Four-Story Mistake for its odd look and confused architectural history, the house offers the Melendys wonderful quirks and surprises. 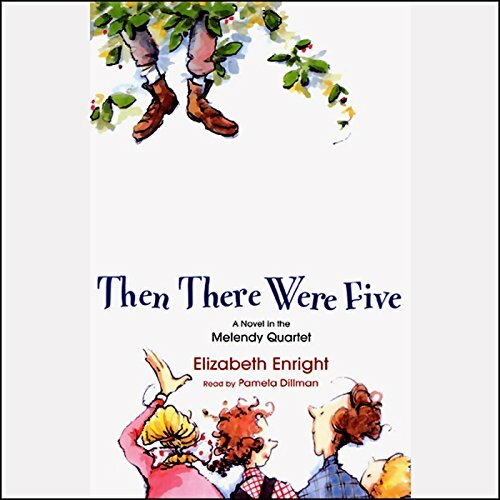 With Father in Washington and Cuffy away visiting a sick cousin, almost anything might happen to the Melendys left behind at the Four-Story Mistake. 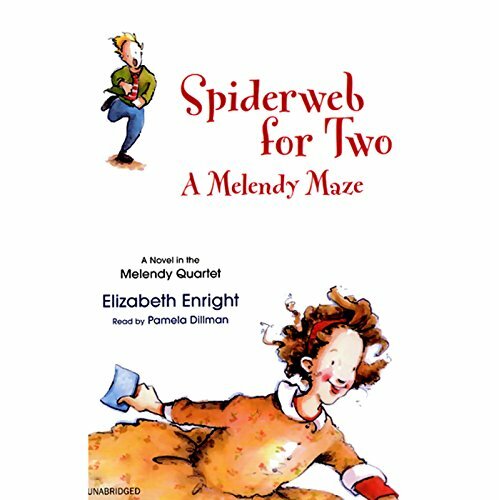 In the Melendy family, adventures are inevitable: Mr. Titus and the catfish; the villainy of the DeLacey brothers; Rush's composition of Opus Three; Mona's first rhubarb pie and all the canning; Randy's arrowhead; the auction and fair for the Red Cross. 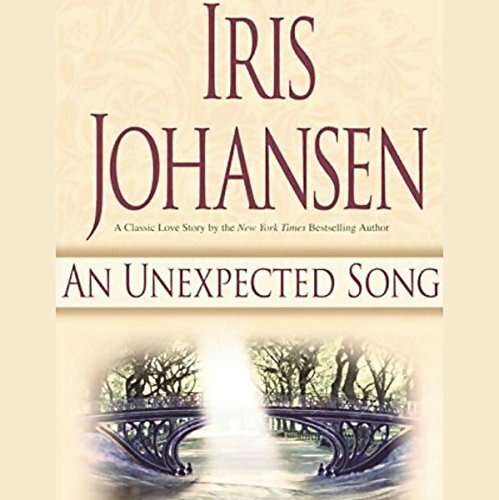 Here is New York Times best-selling author Iris Johansen's novel of unforgettable romance and unrelenting suspense; a ravishing thriller of a woman with a secret irresistibly drawn into the glittering world of a famous man whose past may be murder.